Skybound has announced that development of Telltale Games' beleaguered title The Walking Dead: The Final Season is now underway once again. The studio picked up the licence to continue production of the episodic series after the closure of Telltale Games was announced. 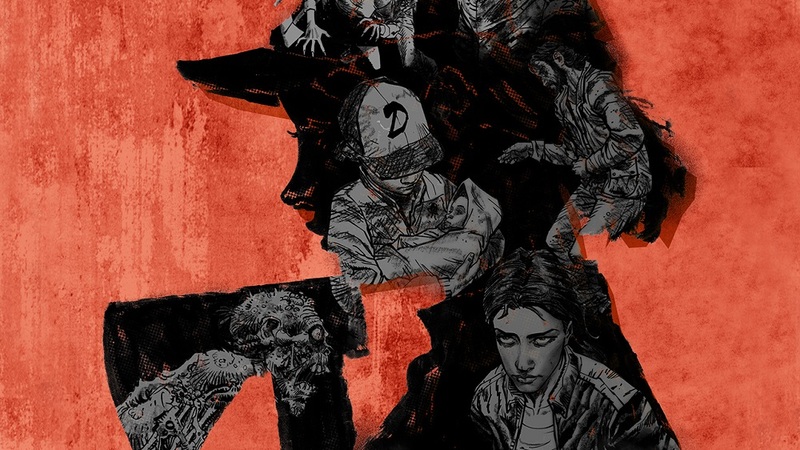 Skybound Games, teaming with many of the original Telltale development staff, will produce the final two episodes in the four-episode series, which sees world-weary hero Clementine forced to hunker down in an abandoned schoolhouse with her young ward, A.J for one last stand. The last episode, Suffer the Children, launched in September and proved to be Telltale Games' final release. Skybound hasn't offered a release date for the remainder of the series, but has noted that The Final Season will be taken off-sale during this transition period. Upon its return, the series will be made available to purchase once again, and players who currently have the series pre-purchased will not be required to take any steps to ensure they receive the new episodes once they're ready for launch.